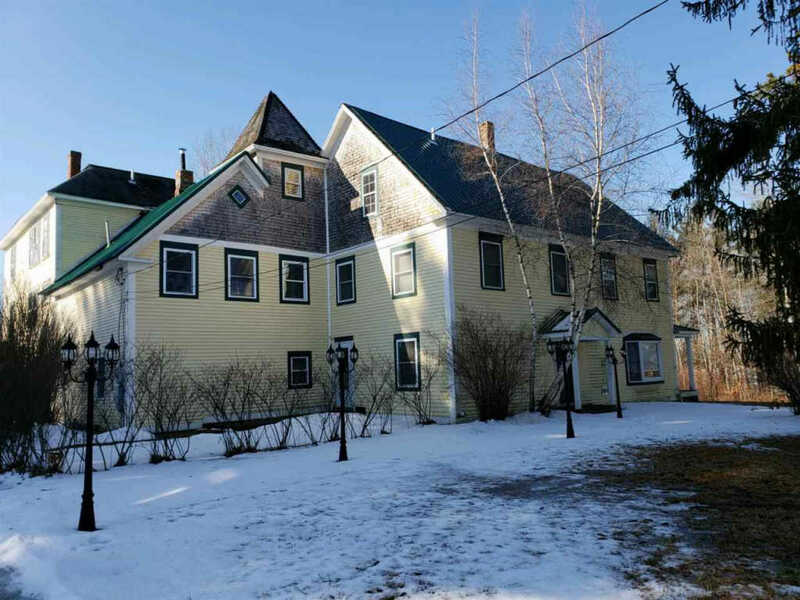 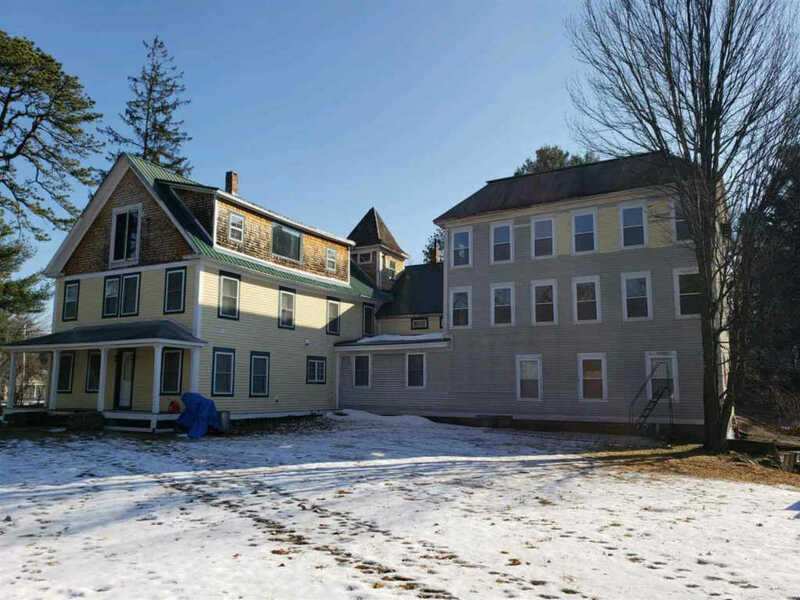 Possibilities Galore with this massive partially transformed single family home which was once upon a time a hotel. 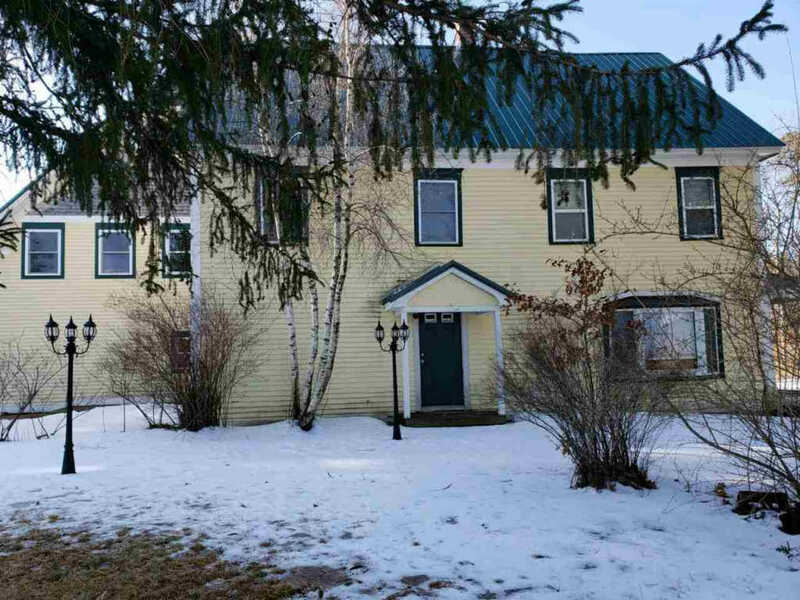 Just a couple minute walk to Lake Massebesic!!! 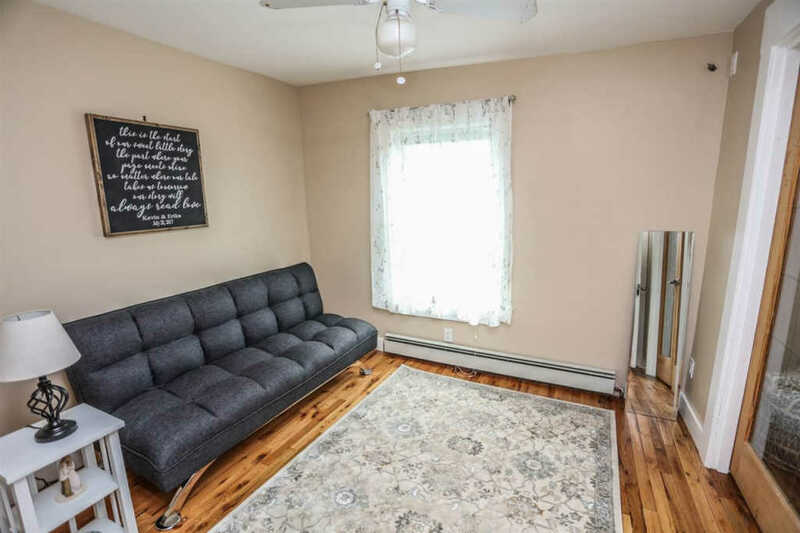 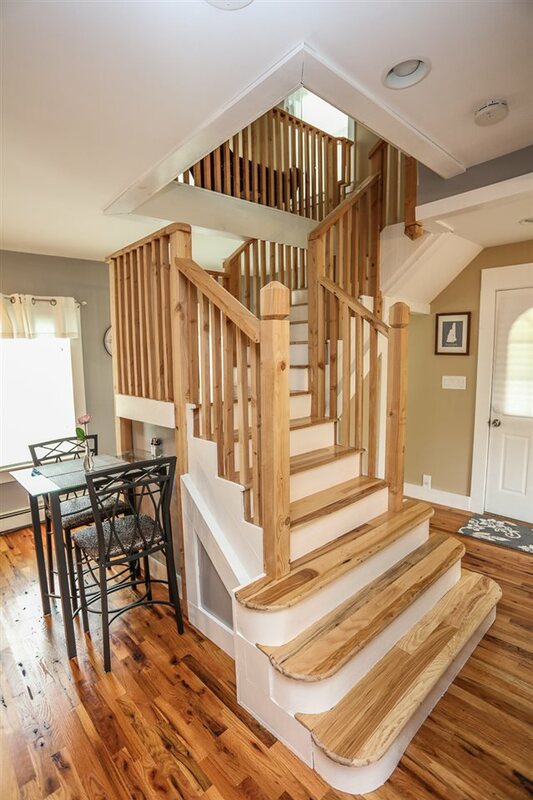 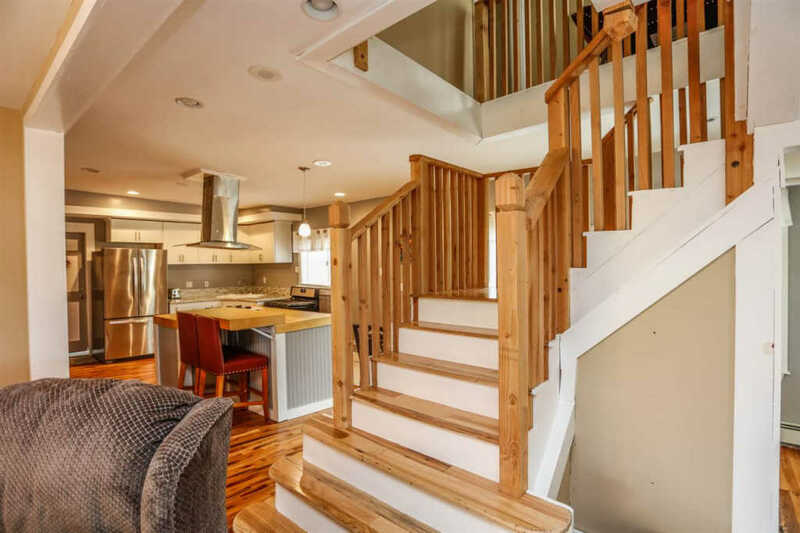 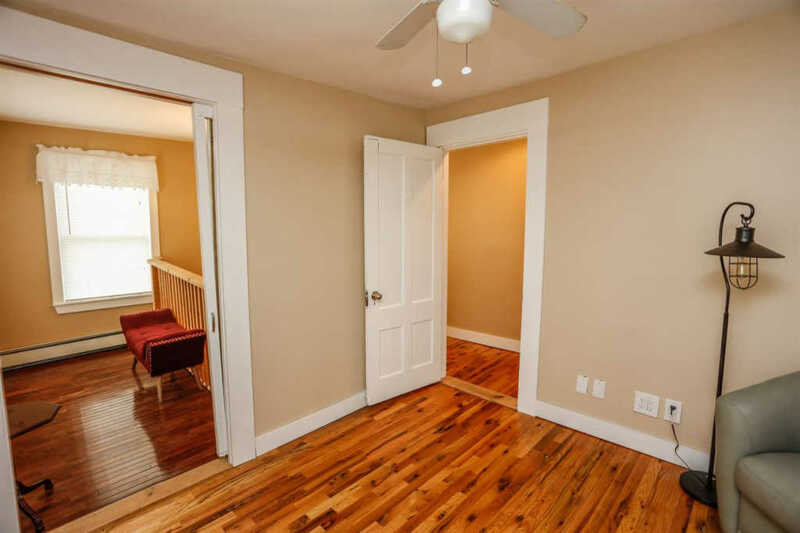 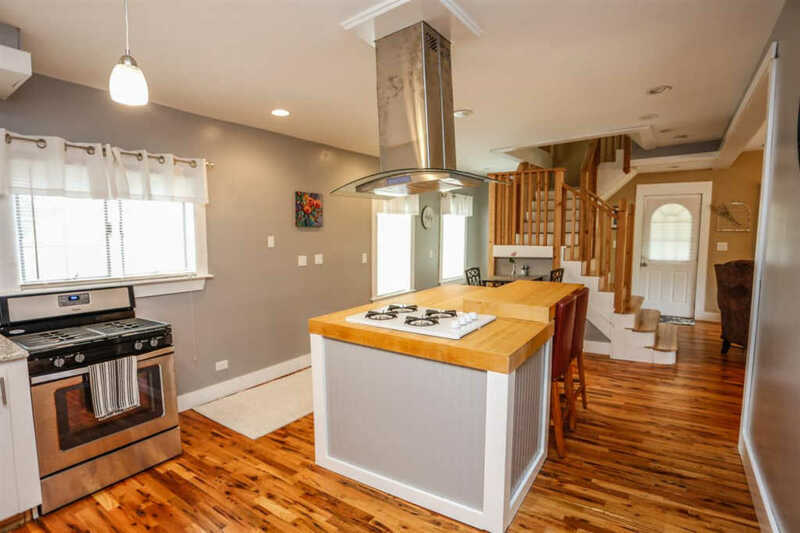 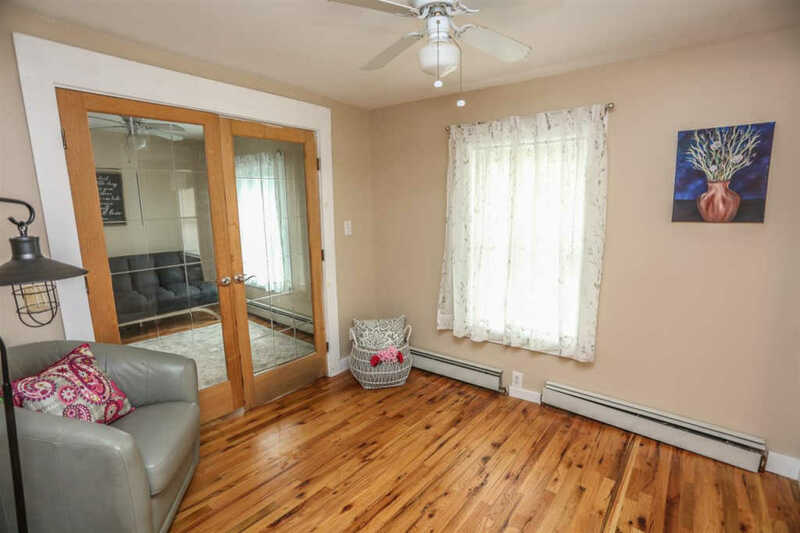 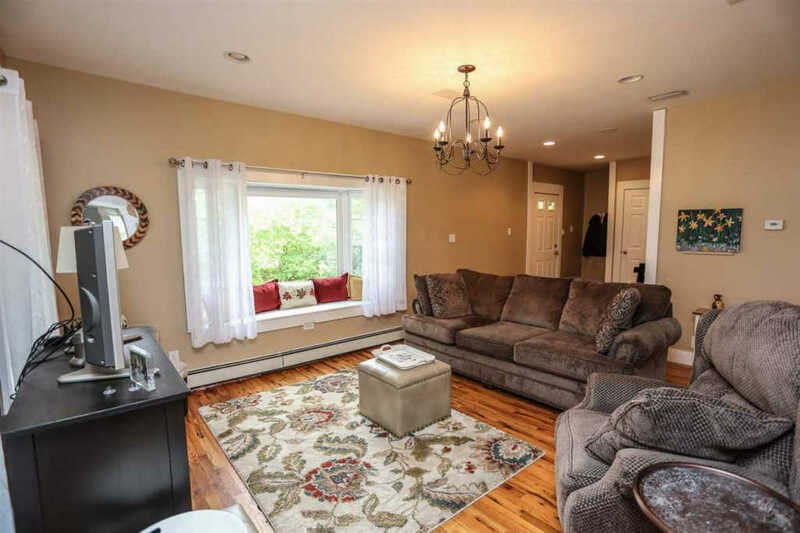 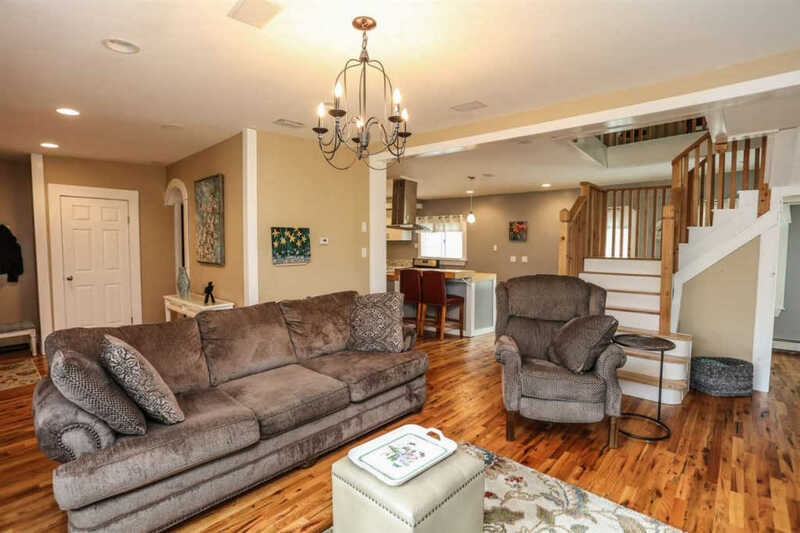 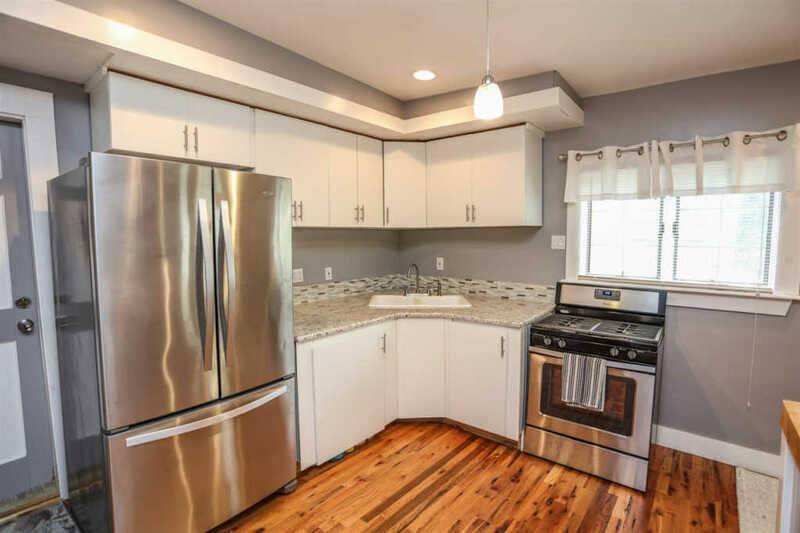 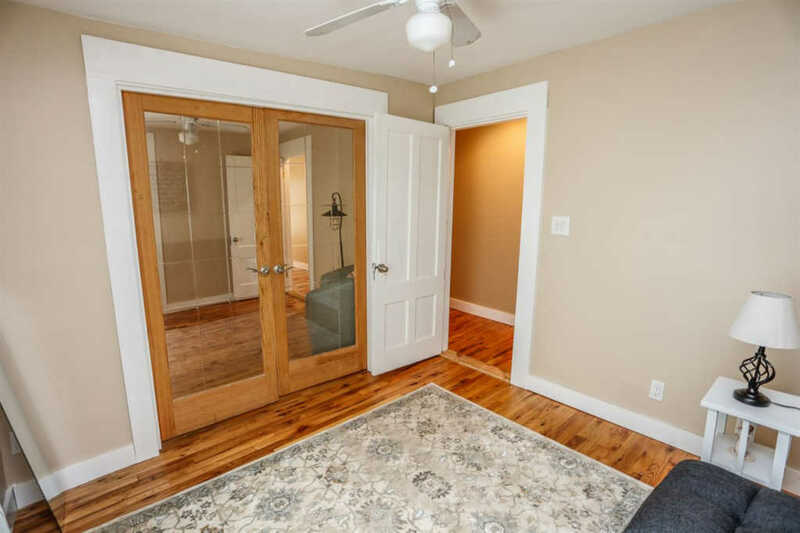 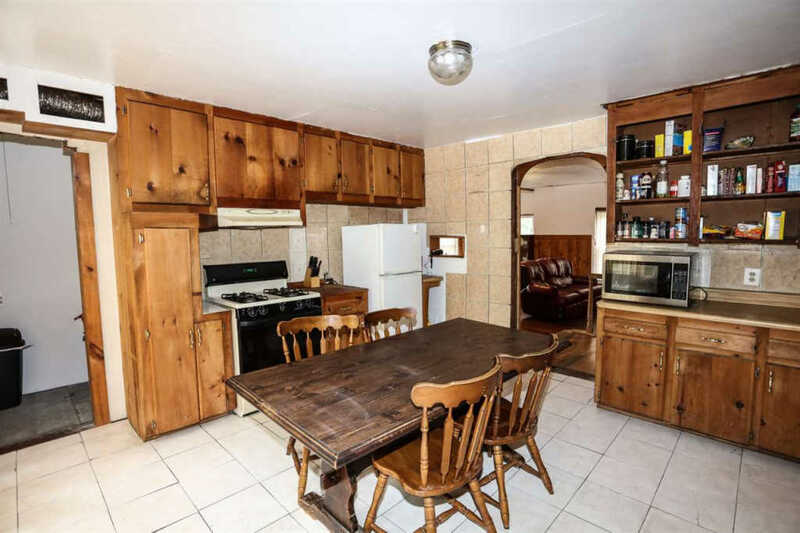 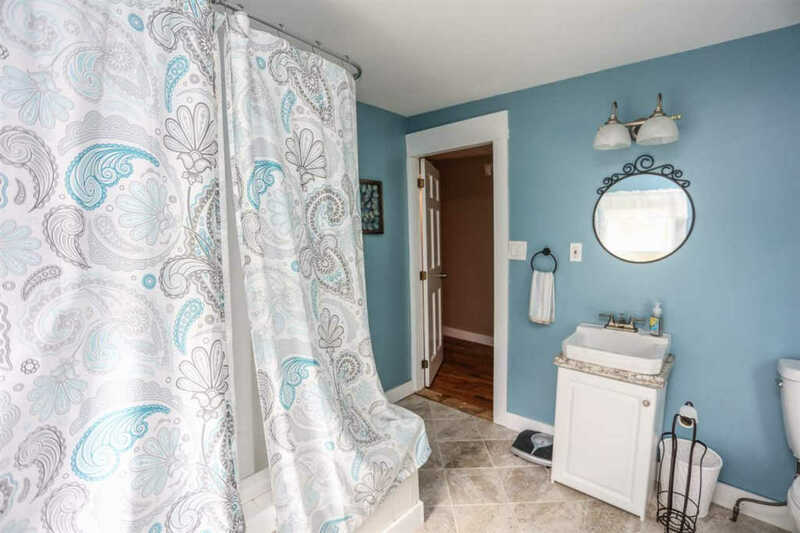 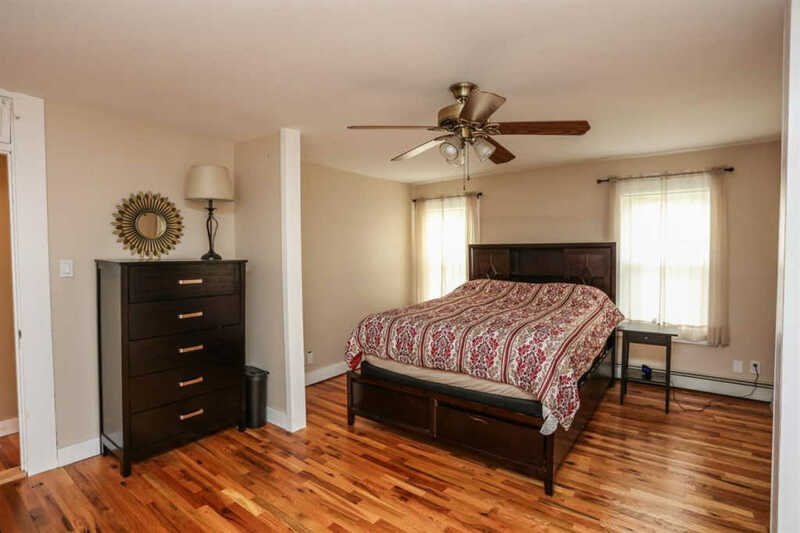 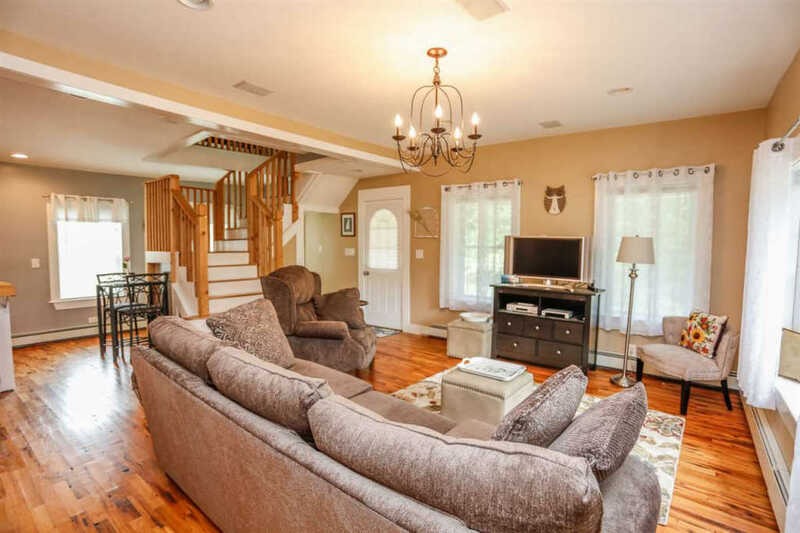 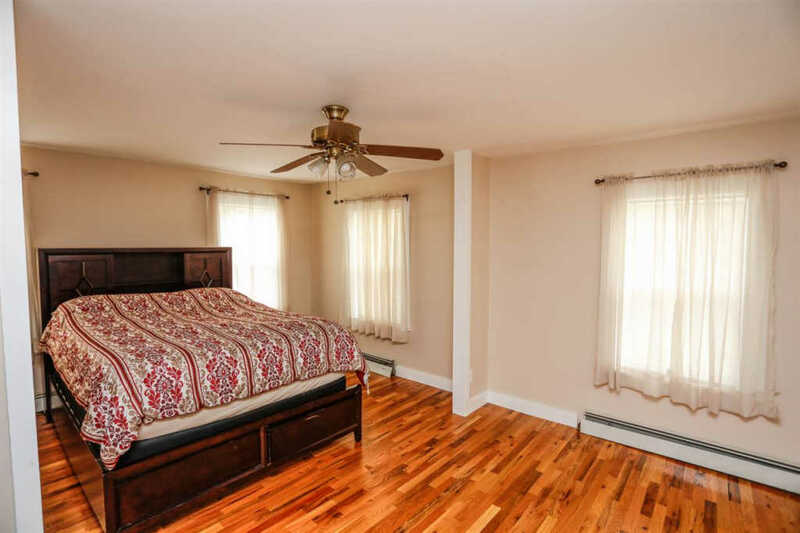 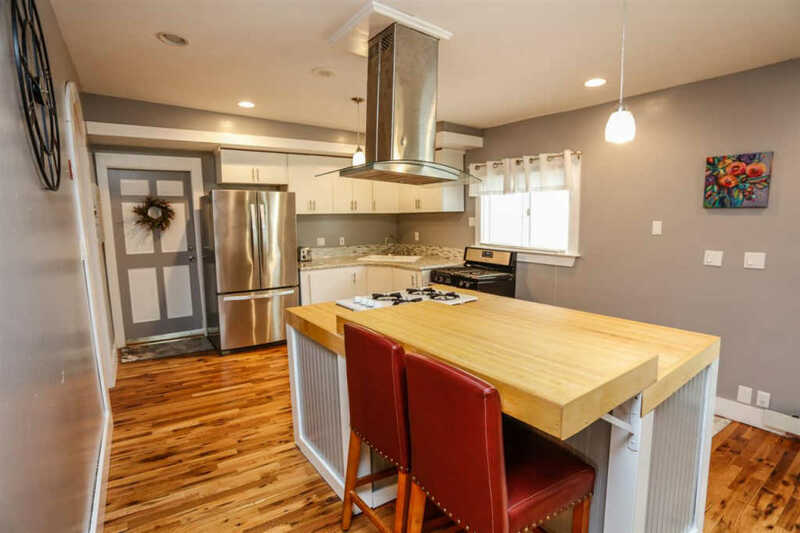 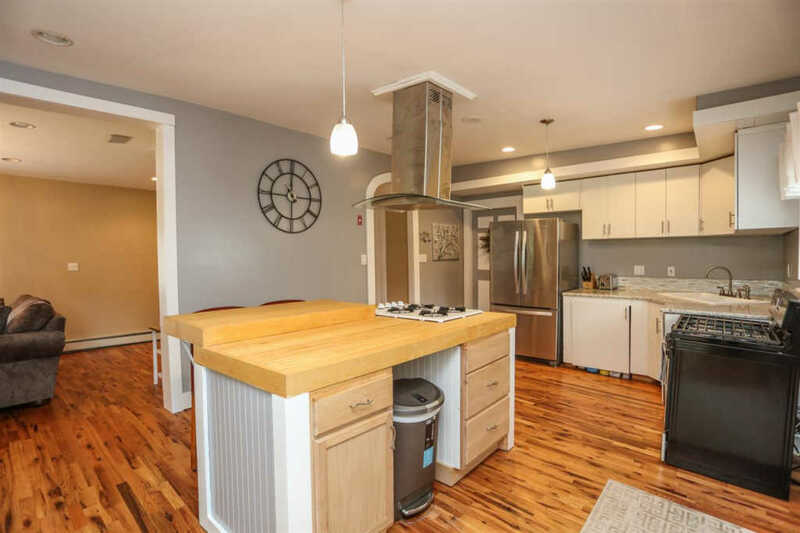 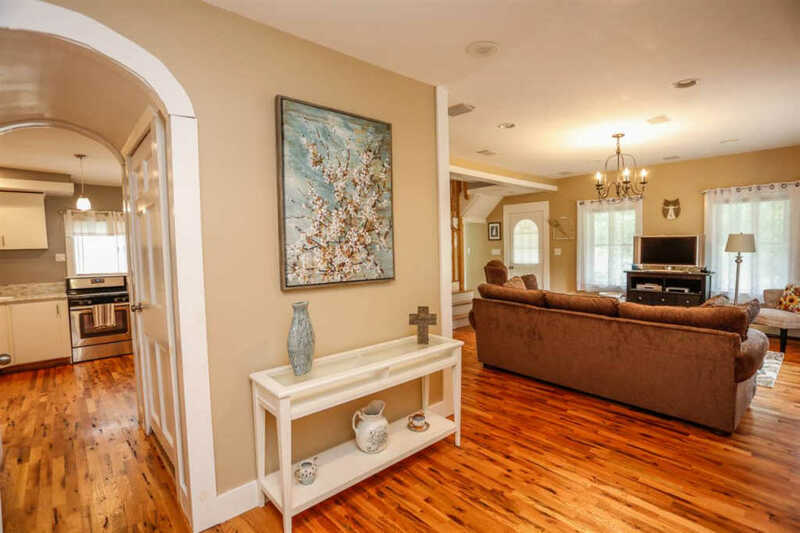 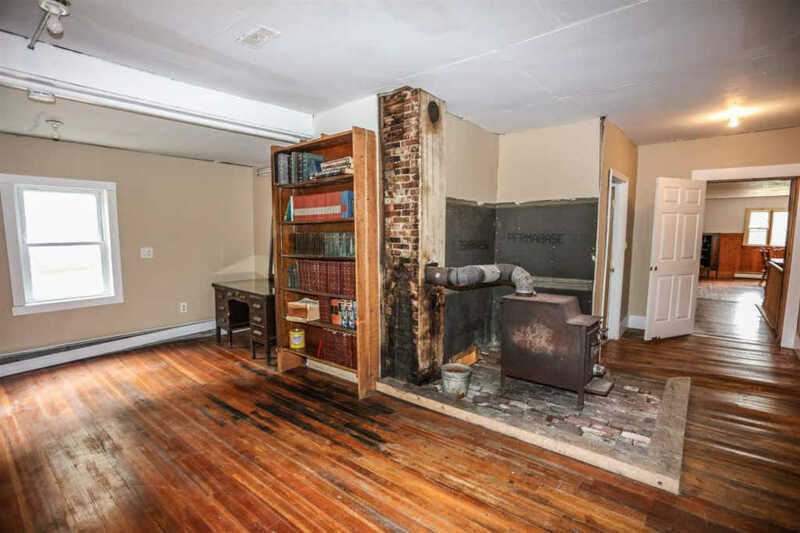 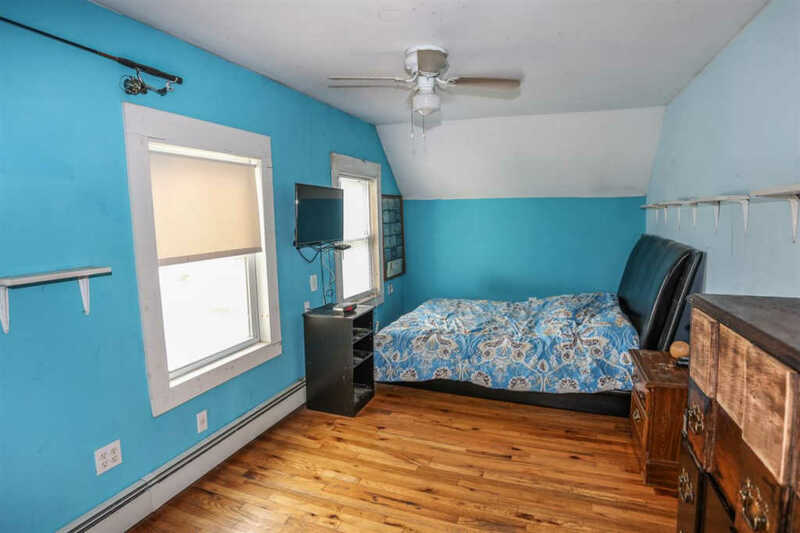 Front Main Living area was remodeled including a beautiful new kitchen, bathrooms, hardwood floors, 4 zone heating system, water tank, 1 and half baths, new ash hardwood custom staircase, wiring, windows, etc.... Move right into this section, and renovate remaining 5000+ if desired. 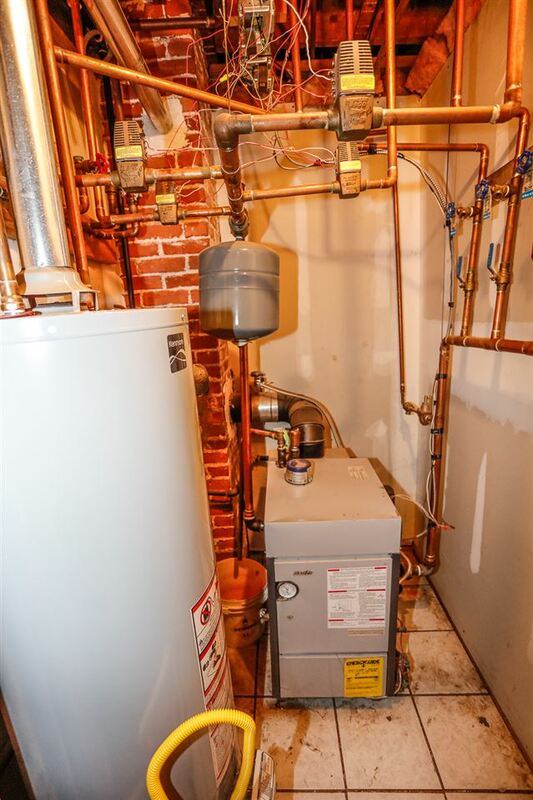 Section 2 & 3 have separate heat, hot water. 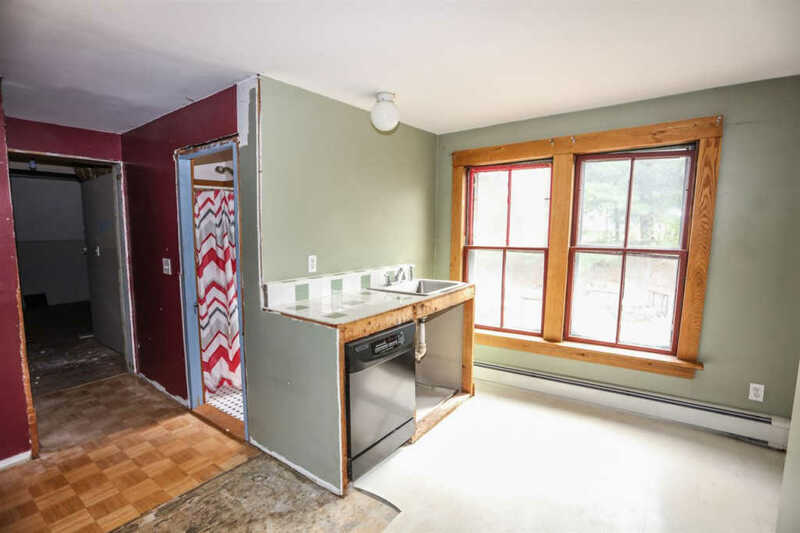 Section 2 has some updates with hardwood, windows, wiring. 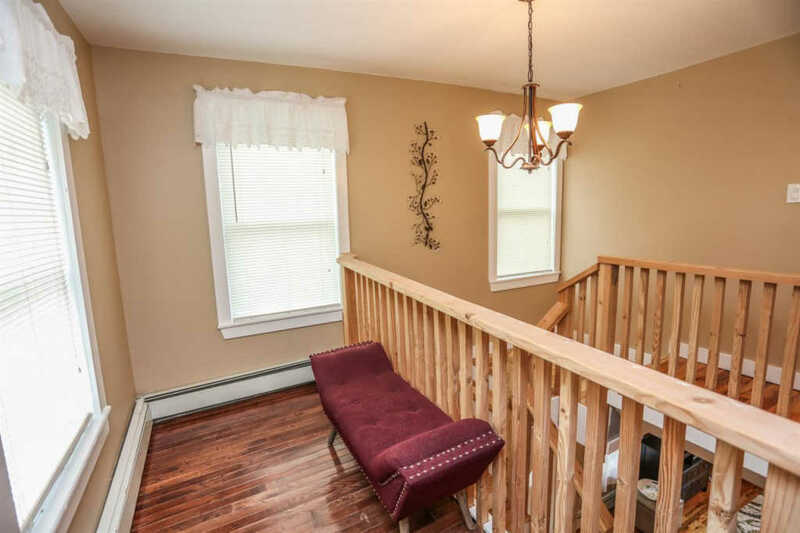 3 zone heat, walk up attic. 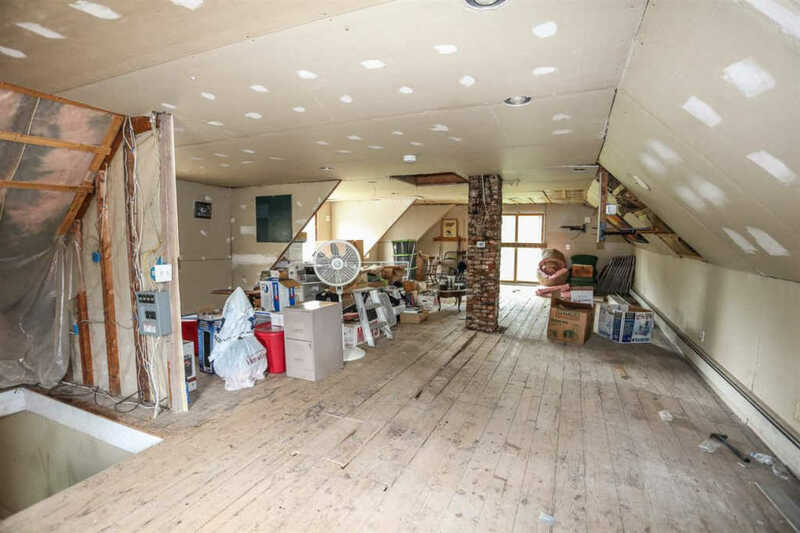 Section 3 needs to be renovated (not counting it in square footage, although it is heated). 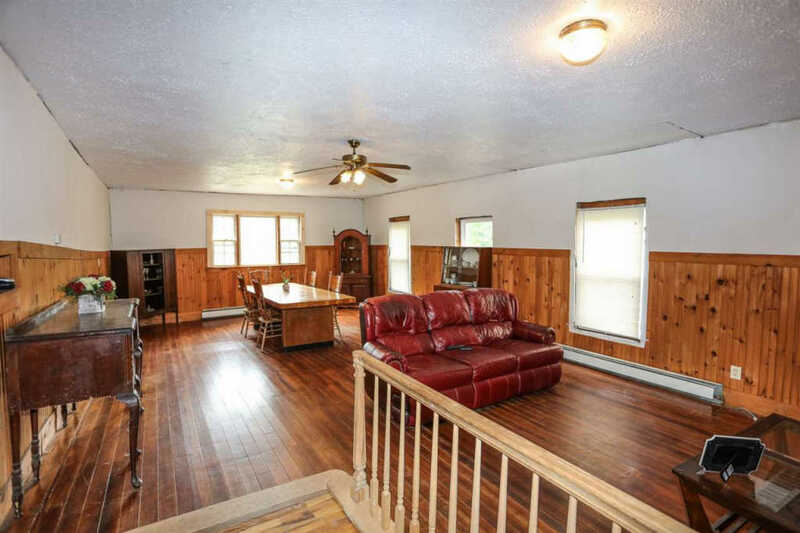 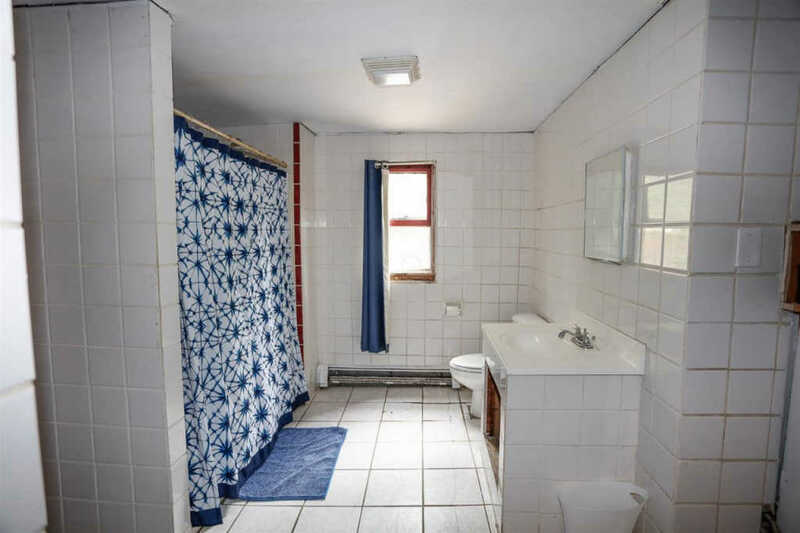 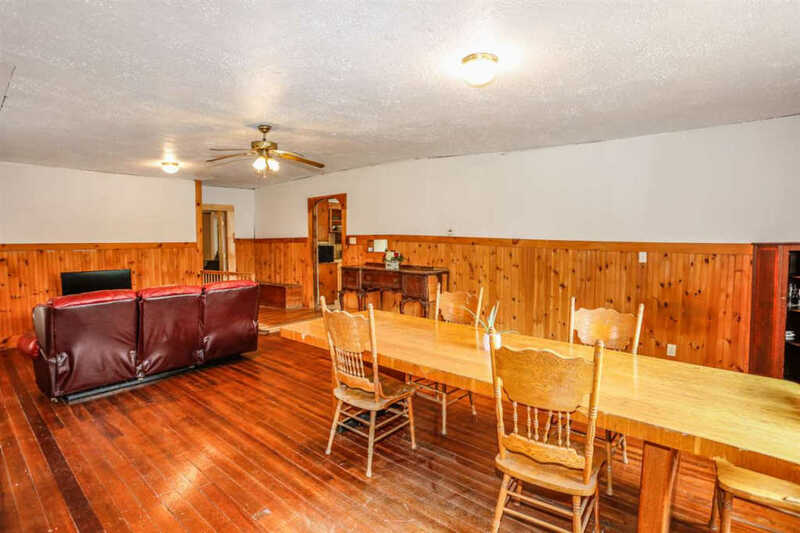 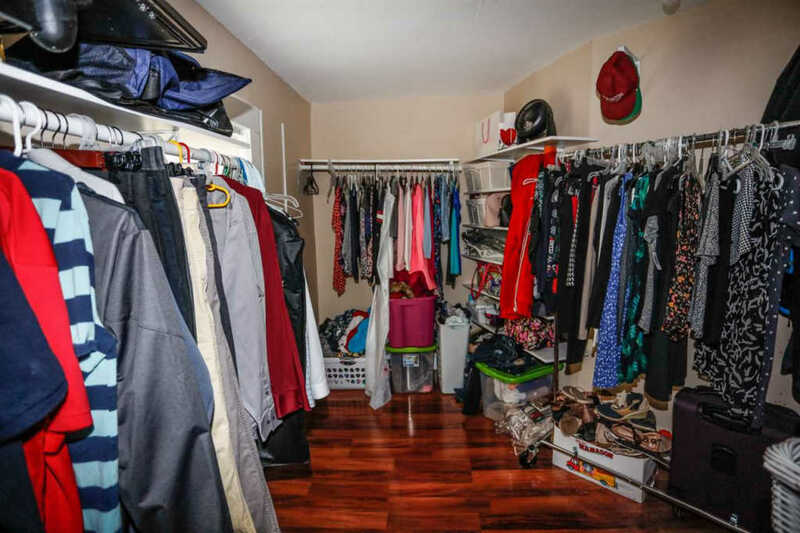 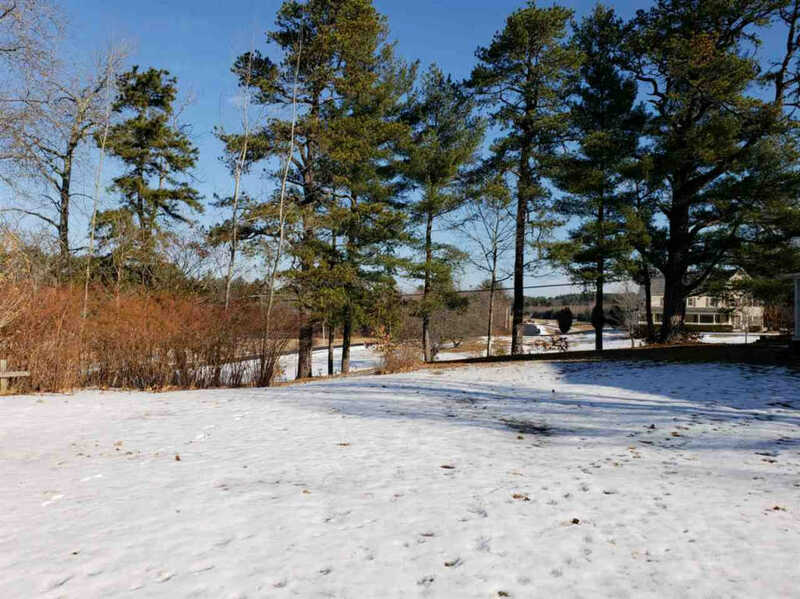 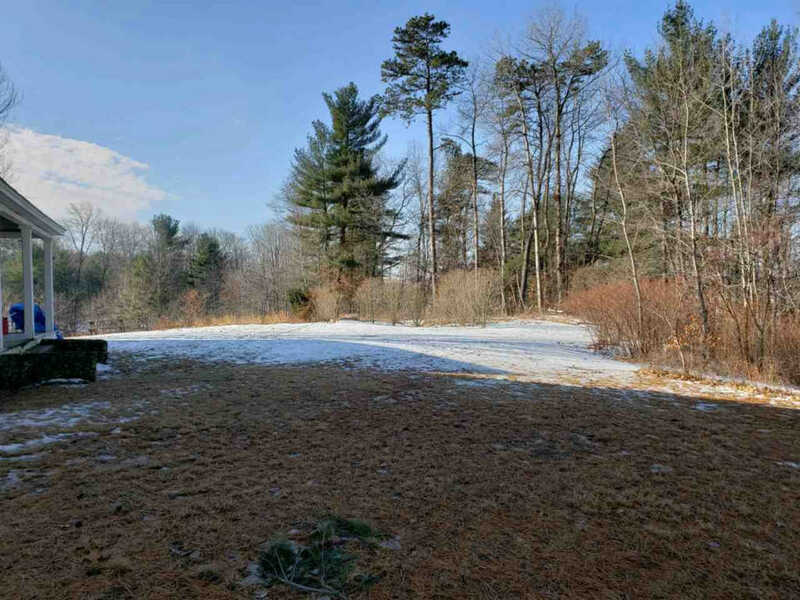 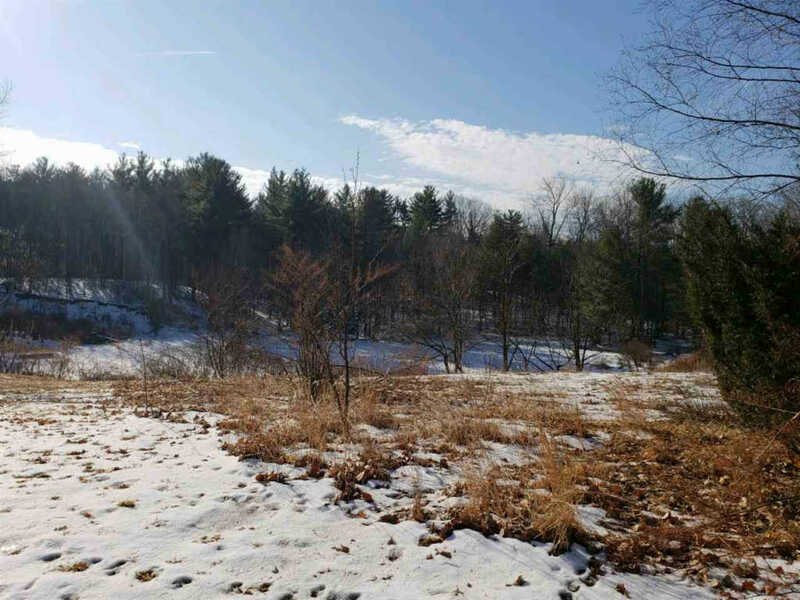 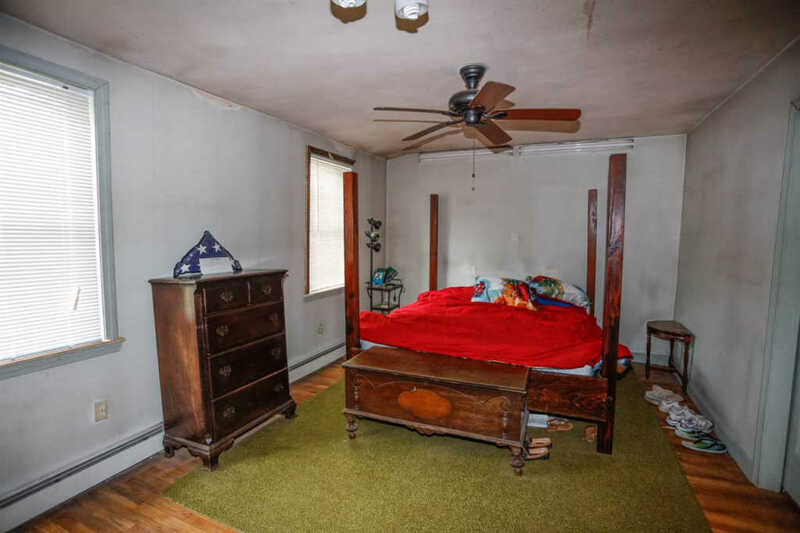 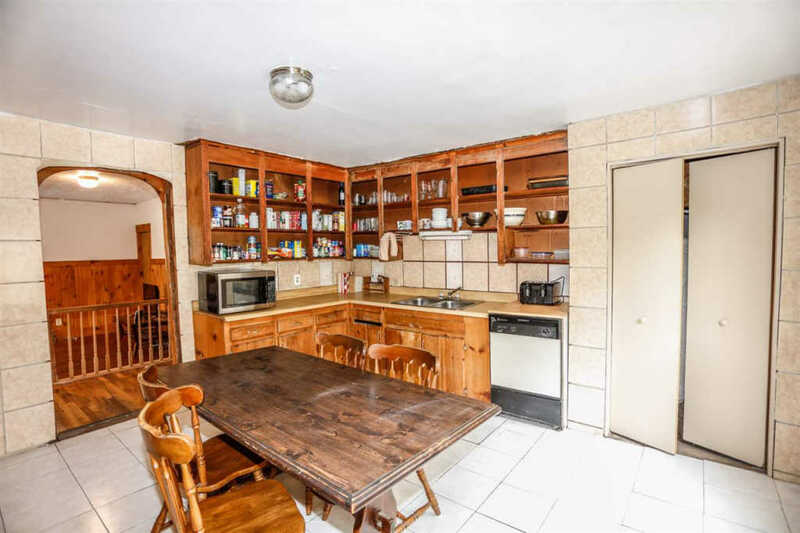 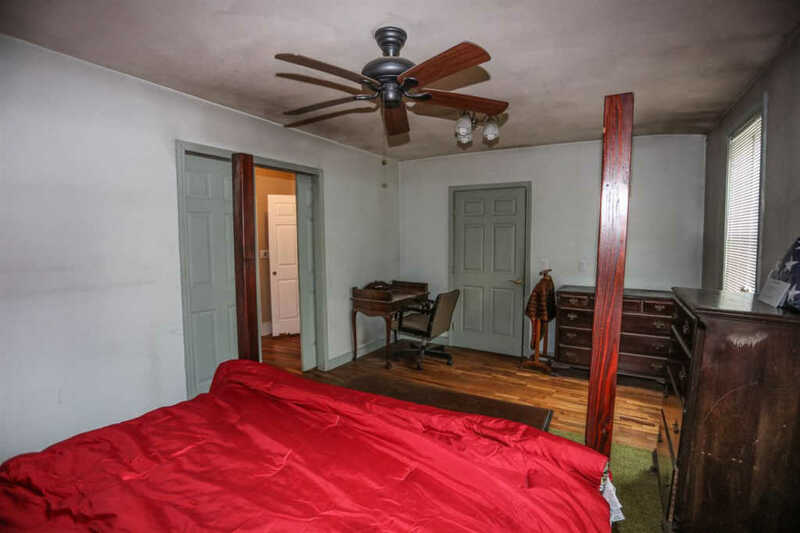 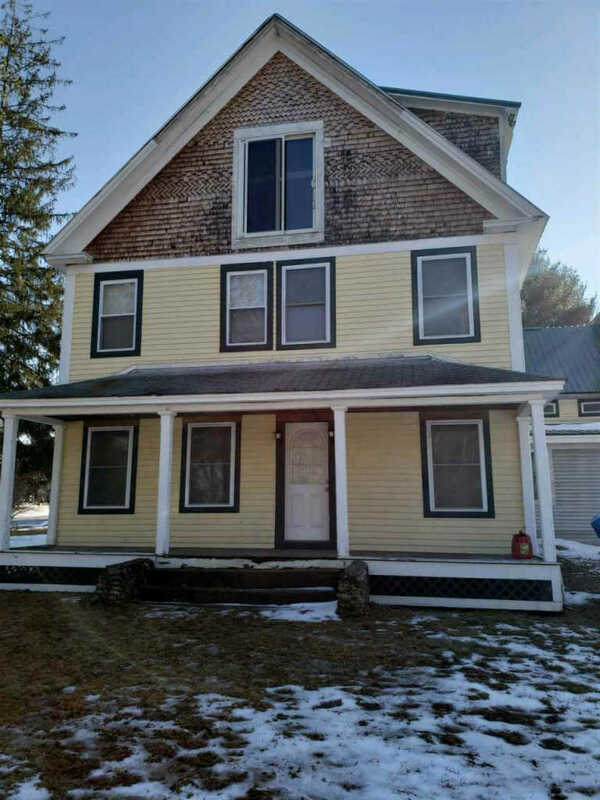 This unique property has so much potential.